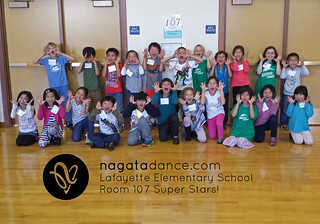 Nagata Dance Performing STARS! 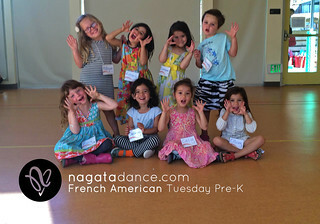 introduces the joy of music, rhythm, and dance to children through energetic dance classes and award-winning choreography. 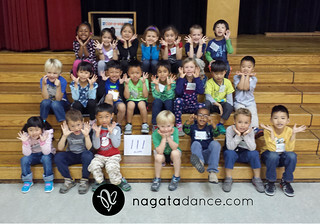 The highly praised and unique Nagata Dance teaching methods inspire excellence and builds children's confidence to express themselves through movement. Imagine 45 little dancers bouncing to the beat in complete joy and harmony as Nagata Dance brings to life the performing STAR in each child! There is an emphasis on classroom management, personal space and teamwork in this 8 week residency. 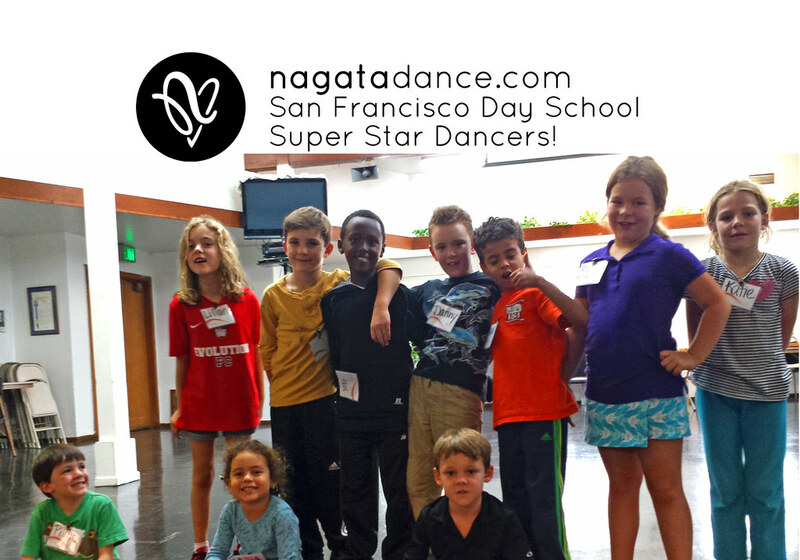 Calling all dance enthusiasts ready to parade down the Streets of San Francisco! Nagata Dance will lead your school on an event (up to 50 participants) and spread their excitement and school pride through a fun dance routine! Ring in the Chinese New Year dancing down the street or Jump and jive in the Carnival parade. 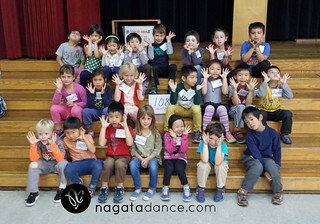 Parade Team classes are often held after-school and on Saturdays if need be. Space is limited, so sign up your school today. It will be an event your students will never forget! 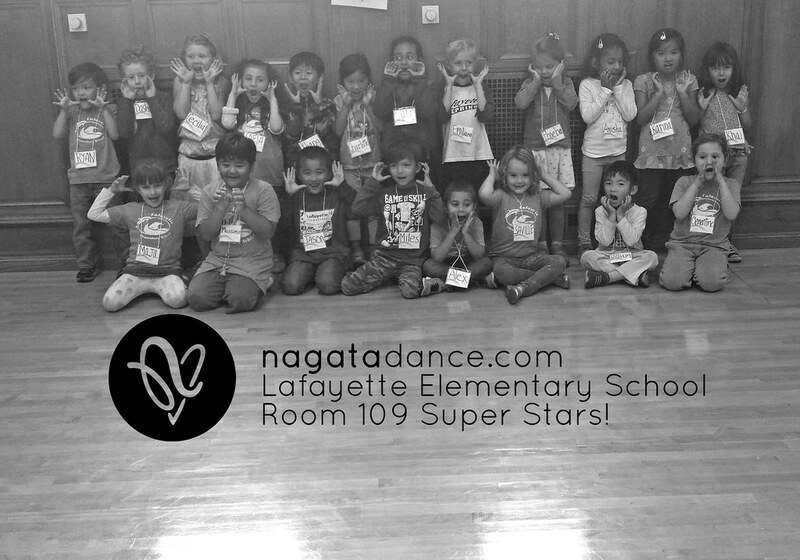 Nagata Dance Performing STARS! 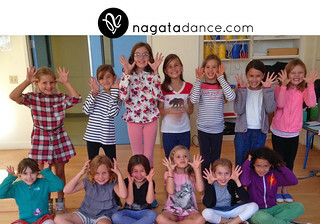 introduces the joy of music, rhythm, and dance to children through energetic dance classes and award-winning choreography. 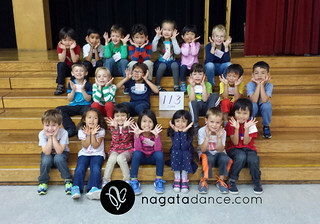 The highly praised and unique Nagata Dance teaching methods inspire excellence and builds children's confidence to express themselves through movement. Imagine 45 dancers bouncing to the beat in complete joy and harmony as Nagata Dance brings to life the performing STAR in each child! There is an emphasis on classroom management, personal space and teamwork in this 4 week residency. 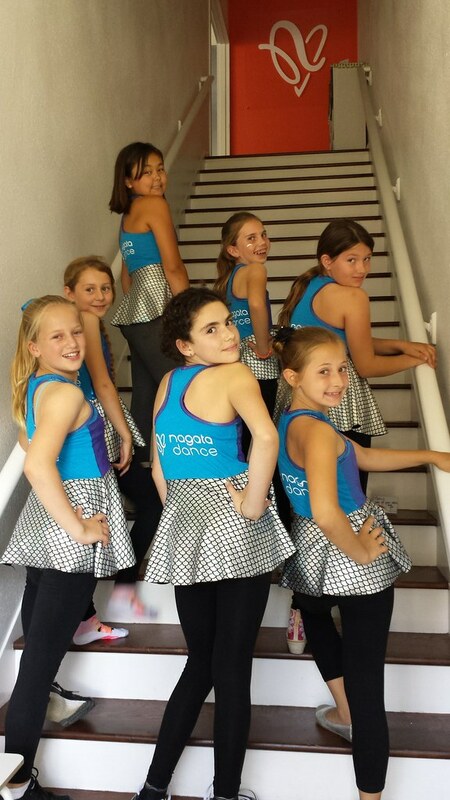 Calling all dance enthusiasts ready to parade down the Streets of San Francisco! 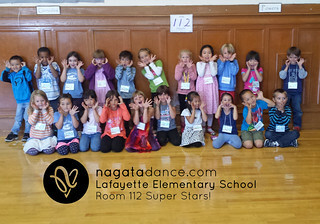 Nagata Dance will lead your school on an event (up to 50 participants) and spread their excitement and school pride through a fun dance rountine! Ring in the Chinese New Year dancing down the street or Jump and jive in the Carnival parade. Parade Team classes are often held afterschool and on Saturdays if need be. Space is limited, so sign up your school today. It will be an event your students will never forget! 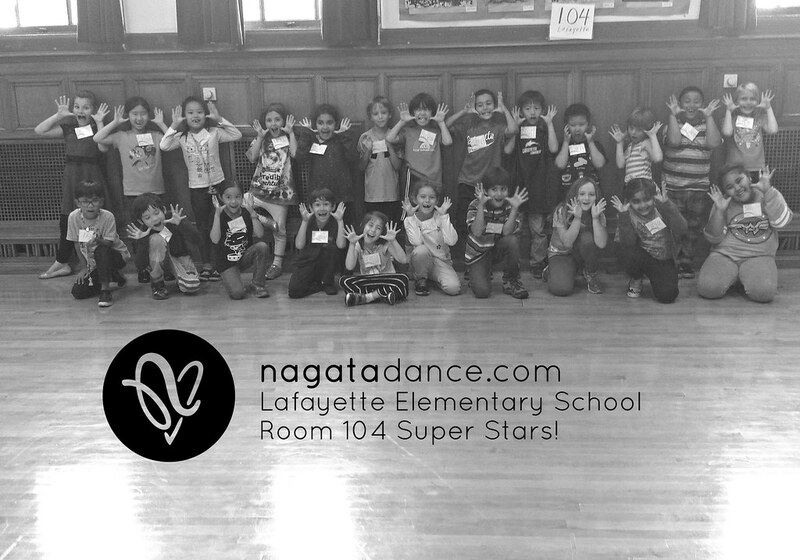 Nagata Dance Performing STARS! 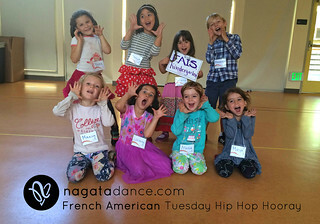 introduces the joy of music, rhythm, and dance to children through energetic dance classes and award-winning choreography. The highly praised and unique Nagata Dance teaching methods inspire excellence and builds children's confidence to express themselves through movement. 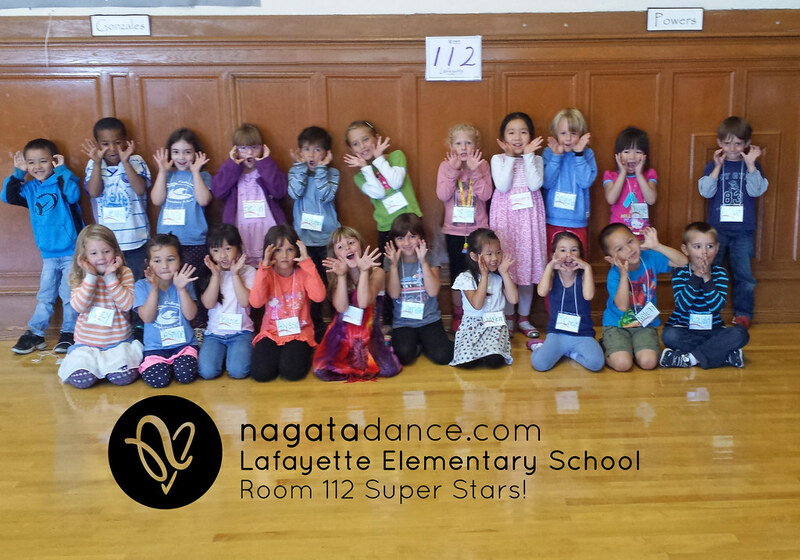 Imagine 45 little dancers bouncing to the beat in complete joy and harmony as Nagata Dance brings to life the performing STAR in each child! There is an emphasis on classroom management, personal space and teamwork in this 14 week residency. Calling all dance enthusiasts ready to parade down the Streets of San Francisco! 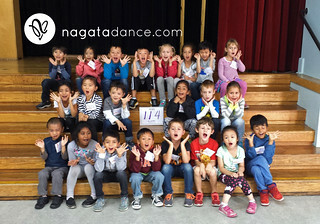 Nagata Dance will lead your school on an event (up to 50 participants) and spread their excitement and school pride through a fun dance routine! 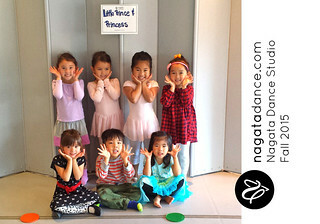 Ring in the Chinese New Year dancing down the street or Jump and jive in the Carnival parade. 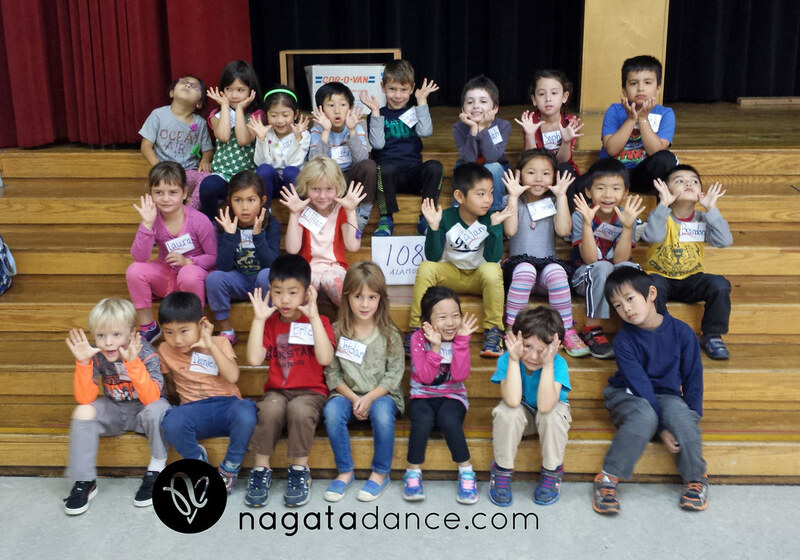 Parade Team classes are often held afterschool and on Saturdays if need be. Space is limited, so sign up your school today. It will be an event your students will never forget! 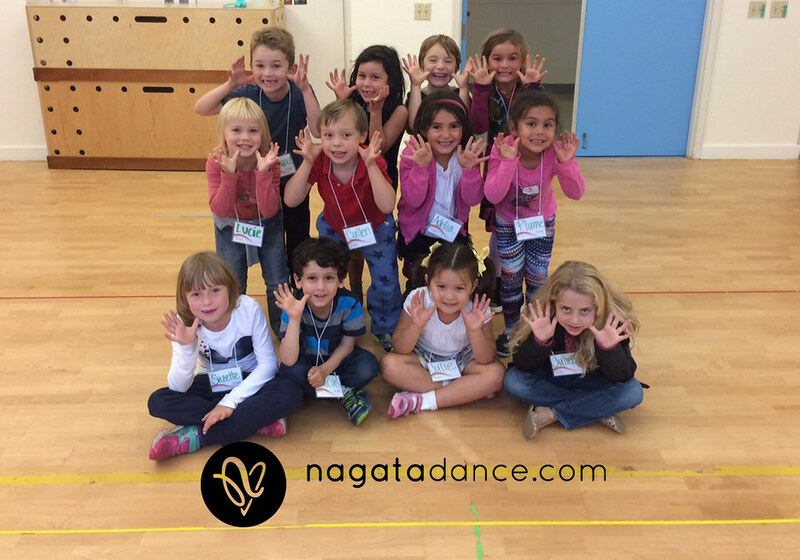 Run fast, jump high, skip backwards and express yourself while bouncing to the beat! 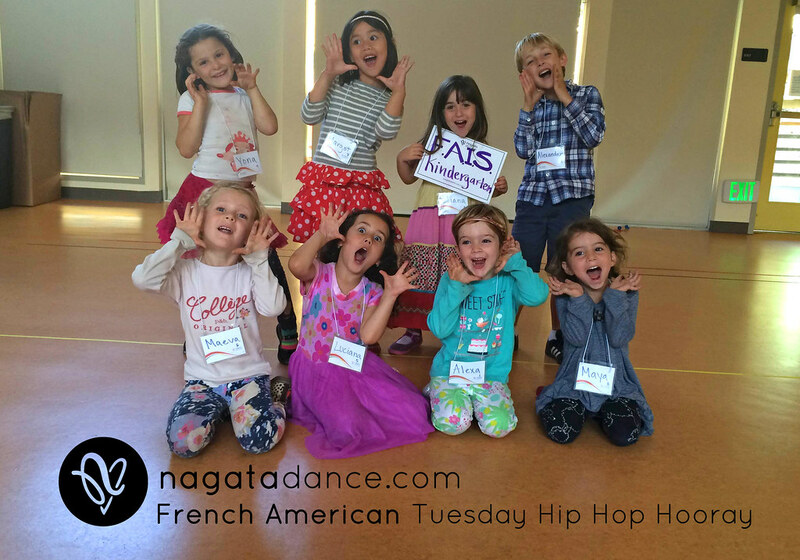 Our Jump and Jive Performers Club blends elements of hip-hop, creative movement, jazz and funk into a 60 minute upbeat dance class. 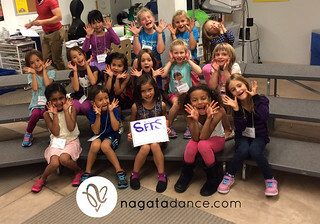 In a fun and structured weekly class, students build self-confidence and work together to put on a performance guaranteed to impress! 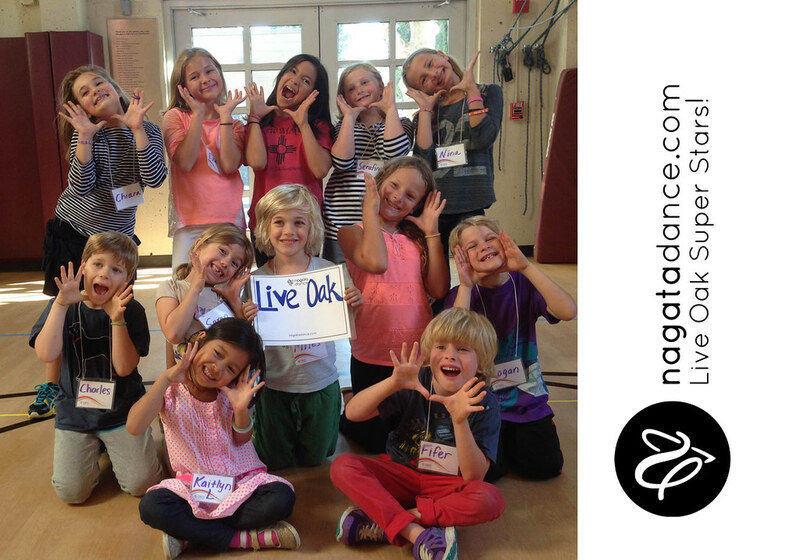 A wonderful introduction to the world of performing arts, this class is perfect for boys and girls of all ages. 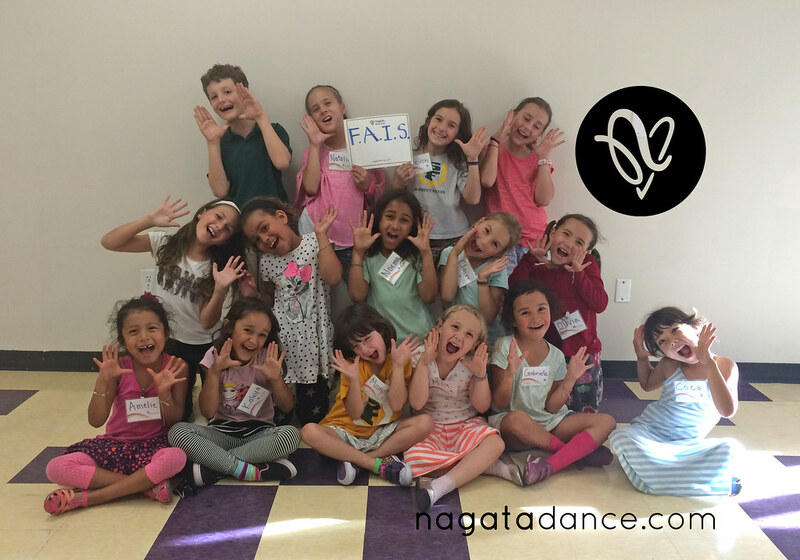 Join us for a high-energy, fun-filled class where imagination comes to life through movement and dance. This 45-minute class helps children to find their creativity through movement and connect with their bodies. Students work in a nurturing environment in a variety of groupings, which promotes individual growth. Whether they are leaping over rivers, reaching for rainbows, or clapping to the rhythms, children build confidence, improve motor skills, and dance with new friends. 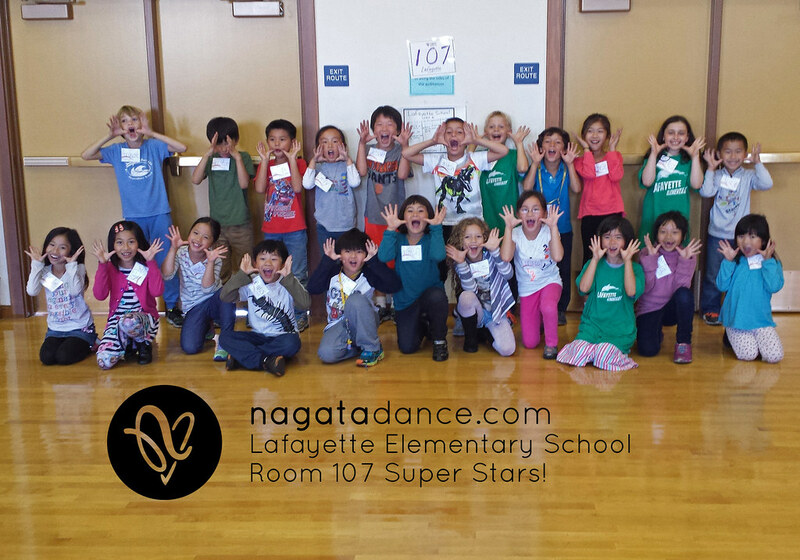 At the conclusion of the nine week session, movers perform new material for loved ones, earning themselves a Nagata Dance Super Star Ribbon! Proudly workign with Ms. Alice to provide weekly creative movement classes to the adorable Munchkins! 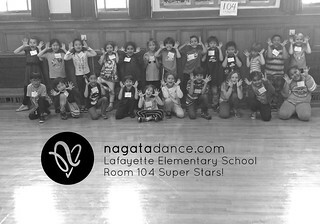 Nagata dance g. Shine dancers.